Smit B.A., Van Zyl E., Joubert J.J., Meyer W., Prévéral S., Lefèvre C.T., Venter S.N. 2018. Magnetotactic bacteria used to generate electricity based on Faraday’s law of electromagnetic induction. 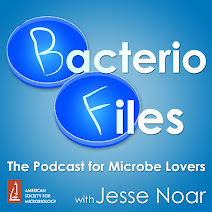 Lett Appl Microbiol 66:362–367. Can magnetic bacteria have same effect? 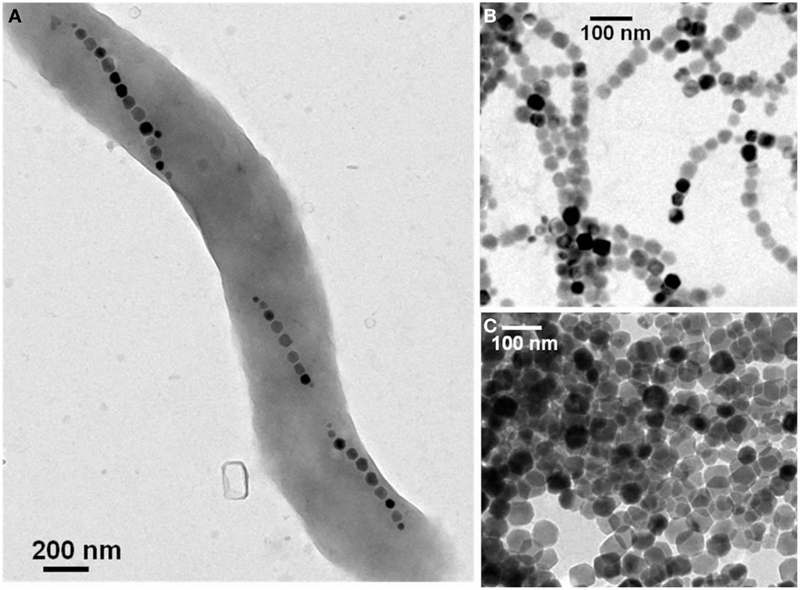 What’s new: Now, scientists publishing in Letters in Applied Microbiology have tested this out and found that magnetotactic bacteria can generate an electric current!